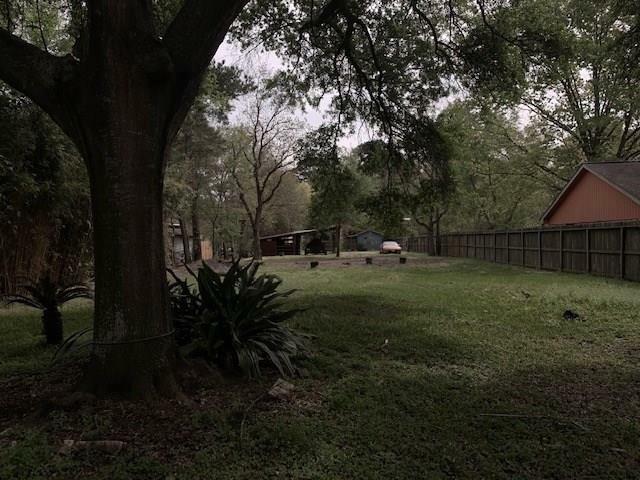 Outstanding opportunity for homesite convenient to Grand Parkway & 2920! Property consists of two lots that back to each other, for a total of 20,720 sq ft. One lot fronts on Barcarole, the other on Stargrass. Seller is not interested in selling lots separately. 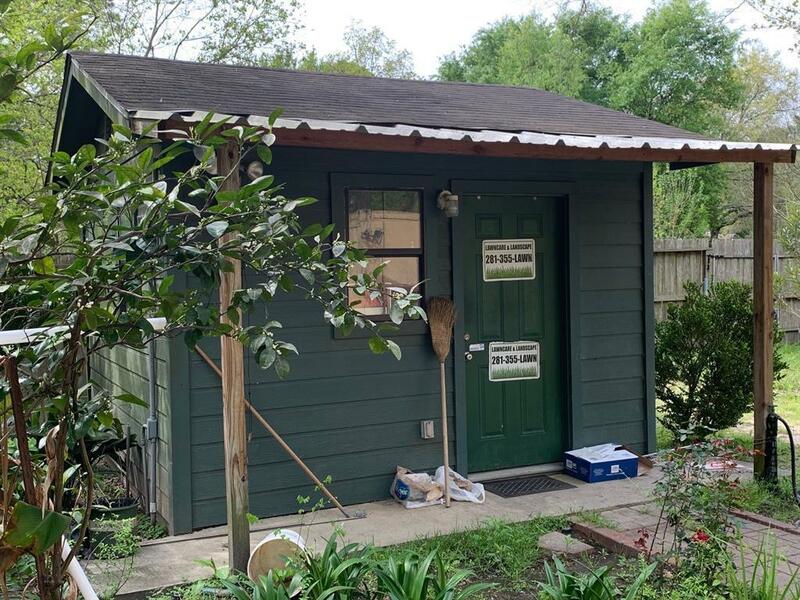 There is a freestanding 12'5" x 12'3" building w/electricity & window a/c unit that owner used as an office. There is security lighting on the property, and an electrically controlled gate, plus three covered horse stalls & covered parking. Electricity is run to the property, but water well & septic system are not present.There is gas available to the subdivision. There are recorded deed restrictions, but no HOA association and no HOA fees. 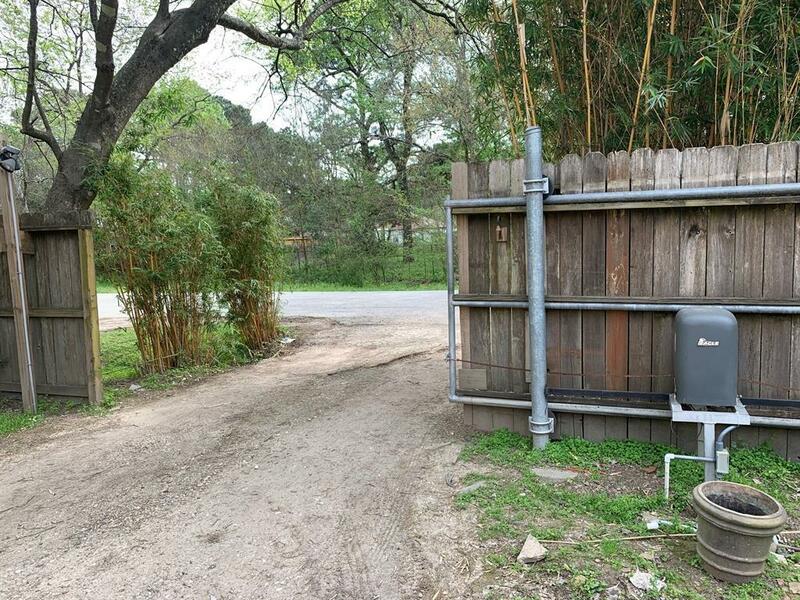 A subdivision civic club charges a voluntary membership fee.Wood privacy fence on both streets and down the length of the north side of lots. 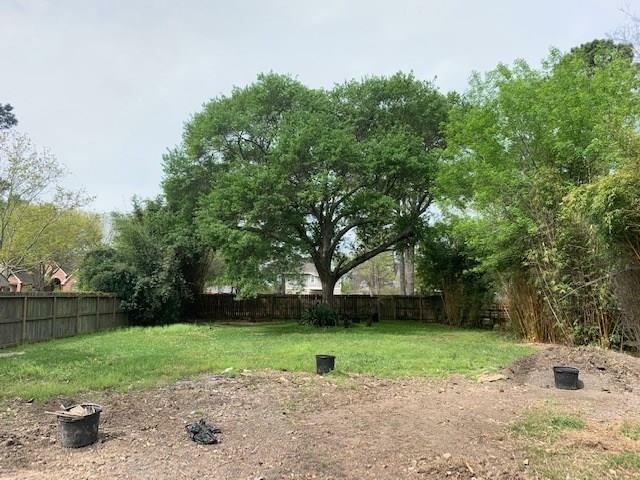 Beautiful trees & plants, convenient to Grand Parkway & 2920. Highly acclaimed Klein ISD!